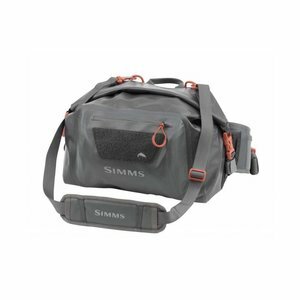 Simms Dry Creek Z Hip Pack , Stay-dry hip pack is ideal solution for ample gear on the go. 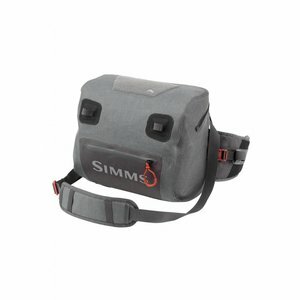 Simms Dry Creek Z Hip Pack, Keep your gear safe and dry when the waters rise and the rain pours down with Simms' Dry Creek® Z Hip Pack. The fully waterproof, welded design seals out any seeping water that might encroach on your fishing adventure. Stretchy interior pockets cut down clutter and keep valuables in check. 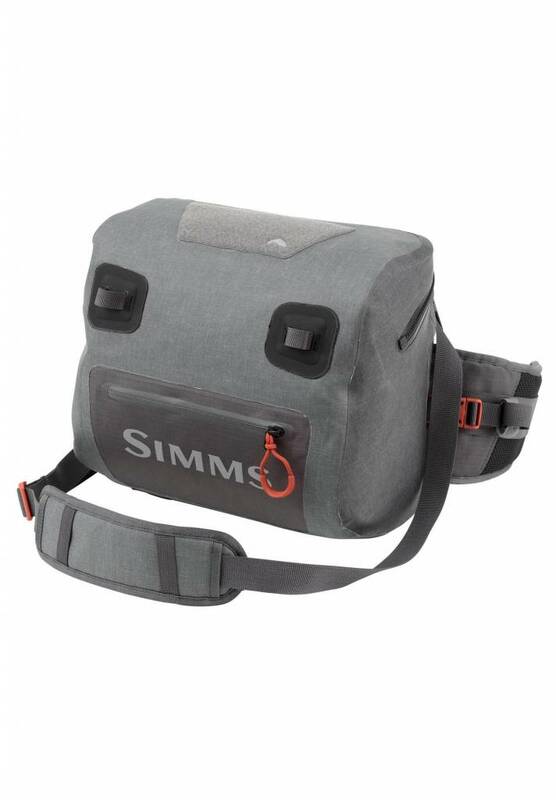 Plush cushioning on the waistband includes a breathable, water-resistant foam that keeps you cool and comfortable whether you're wading though deep waters or trekking on dry land. 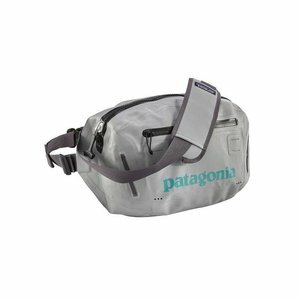 Patagonia Stormfront Hip Pack, Fully welded and 100% waterproof, this hip pack provides foul-weather protection for all of your essentials, even in the nastiest conditions.